This board cannot be used with common-cathode or common-anode LEDs. 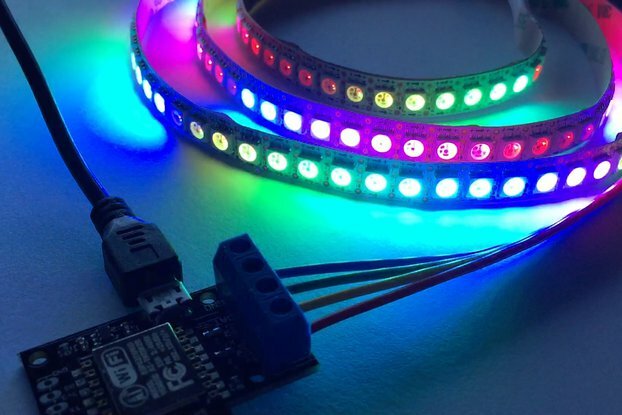 This board is not designed to drive LED strips with individually addressable LEDs. LED driver with 3 independent channels in buck configuration. Dynamically adjustable constant current 100mA - 700mA per channel allowing for analog dimming. 12-bit per-channel PWM dimming allowing for smooth Gamma or CIElab brightness corrected dimming. Programmable PWM frequency from 40Hz - 1000Hz. Programmable constant current switching frequency from 330KHz - 1MHz. Max 42V input 36V output. 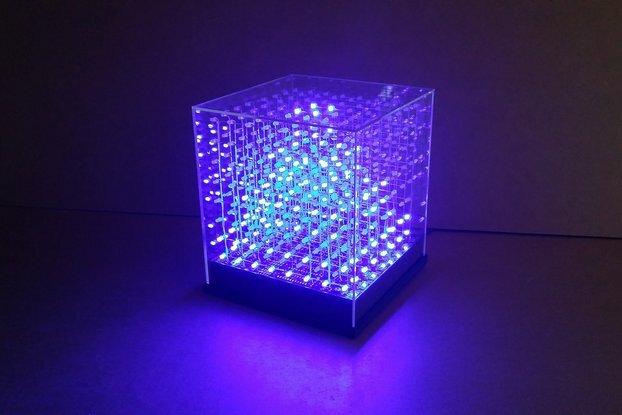 Can drive up to 40W of LEDs. On-board temperature sensor for remote sensing of LED temp. On-board 5V switched power supply allows for stand-alone operation. An Arduino or other micro controller e.g. Teensy3.1 can be powered directly from the shield. Shield requires only 2 pins (SCL, SDA) plus GND from Arduino or other micro controller for operation. Shield can be stacked directly onto an Arduino Uno and Arduino Leonardo. Solder jumpers allow to re-configure the shield for the different I2C pins on the Arduino Leonardo. 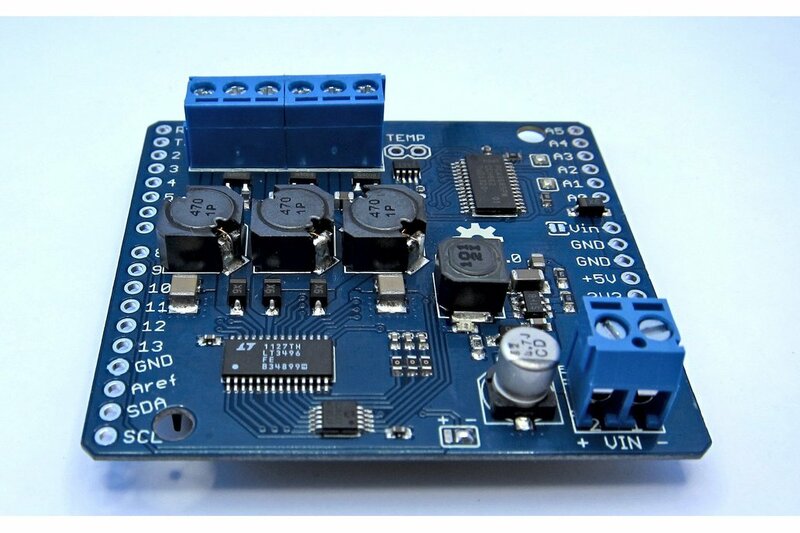 All functions of the shield are accessible through an Arduino library using the I2C bus. I am driving 3W RGB LEDs with this module controlled by an Arduino Pro Micro. The most important feature for me was the I2C interface because one has never enough pins on those small Arduinos. The module has a clean layout and is extremely well built. The provided documentation and source code got me started in no time. Very glad I stumbled upon this one. 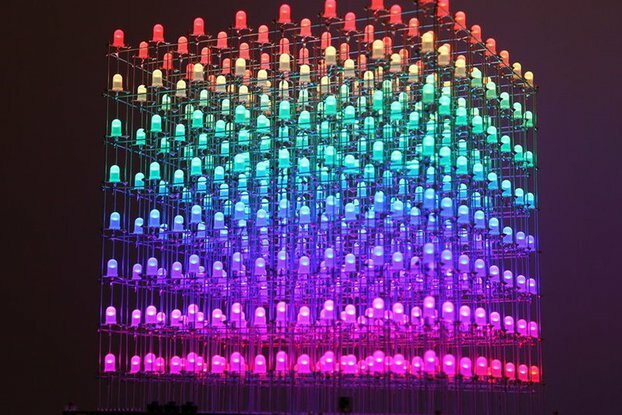 If you need to control high-power LEDs, there are a few products out there that can help you, but things get messy fast if you need to deal with multiple channels. If the pre-built tools don't meet you needs, the controller chips are available but usually in a form factor that's not easily solderable by the hobbyist (looking at you leadless and BGA only chips...). This shield, however, was precisely the tool I was looking for: high power, multi-channel LED control, with a built-in power supply that takes most anything you can throw at it. And to make my life even easier, it's all controlled over I2C. I'm using it to control a triad of 3W RGB LEDs for a costume. Documentation is great, but mostly I was looking for the library to fork & modify for my project. Will update with pics when I get it presentable. Hi Sean. Thank you for this glowing review! You mention that you modified the library. If you think the modifications would be interesting and useful for a wider audience, please share the code. Using this shield instead of creating my own PCB saved me a lot of time. The circuit is well-thought-out, its versatile and scalable design makes it ideal for prototyping applications where you don't how exactly how many light and at what current you're going to drive. The 12bit resolution allows to create nice low light fades without the usual 8bit jerky effect. Good communication, the seller answers quickly and accurately. Perfect PCB layout, everything is working on the first time. I ordered 3 PCB. All of them are working OK. I use these boards with Raspberry Pi. There is a perfect documentation on the web. Schematics, PCB layout and software for arduino on git. With minor modification of the Arduino code I was able to use it easily with Raspberry Pi. The developper/seller TrippyLighting was very helpfull about my all questions. I can give 10 positive point out of 10.